Turn your home into a haven. 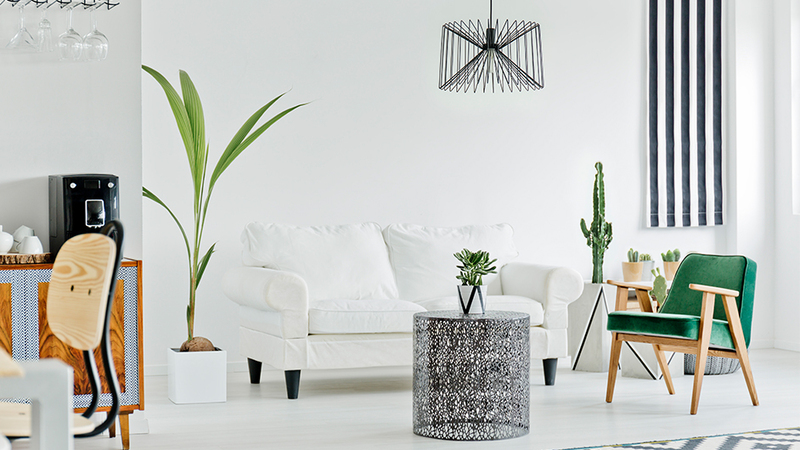 Separated into three disctinct styles; Timeless, Natural and Urban - we've selected our favourite pieces from each within the new Inspired Living homewares range in-store at Kmart Casula Mall. Create comfort and add style with timeless details like chunky knits, marbles and metallics. Refresh and restore. Nurture your home with natural highlights like woven textures, fringe detailing and lush green accents. Make it modern. Style with statement urban decor featuring clean lines, cool marble touches and pops of lilac. Shop the entire collection in-store at Kmart Casula Mall.